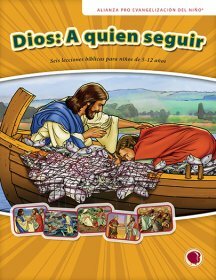 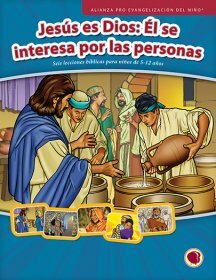 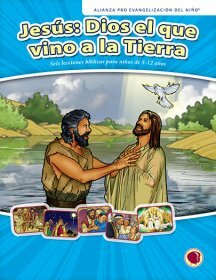 Spanish lesson text for six lessons on the life of Peter. 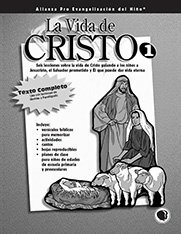 Text includes a master planning chart, schedule, lesson overview and outline, detailed story line, review questions, memory verse teaching and more. 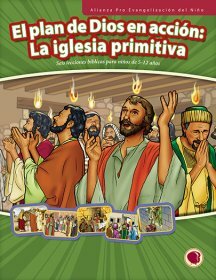 Spanish lesson text for six lessons on the life of Christ from the annunciation through choosing of the 12 disciples.